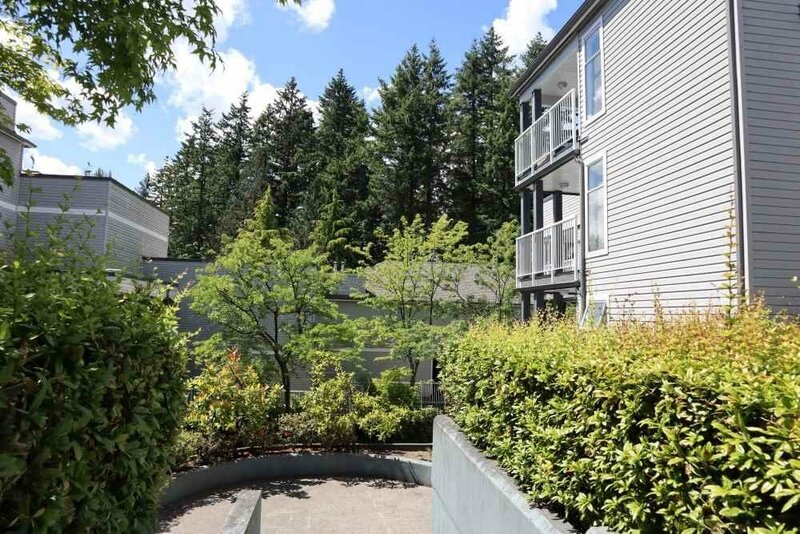 Looking for a combination of closeness to nature & convenience of central location? 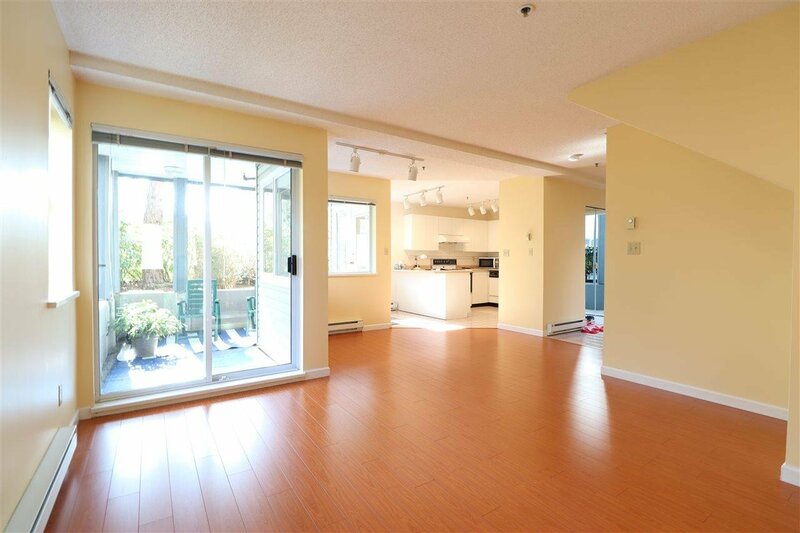 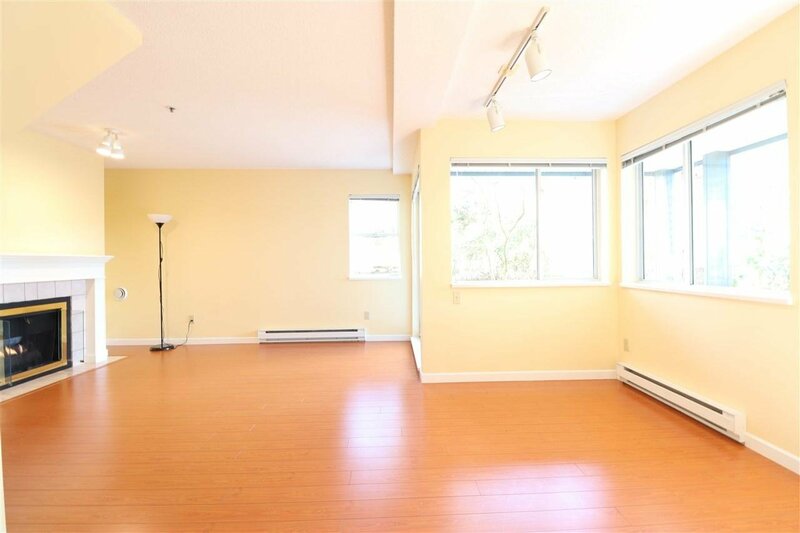 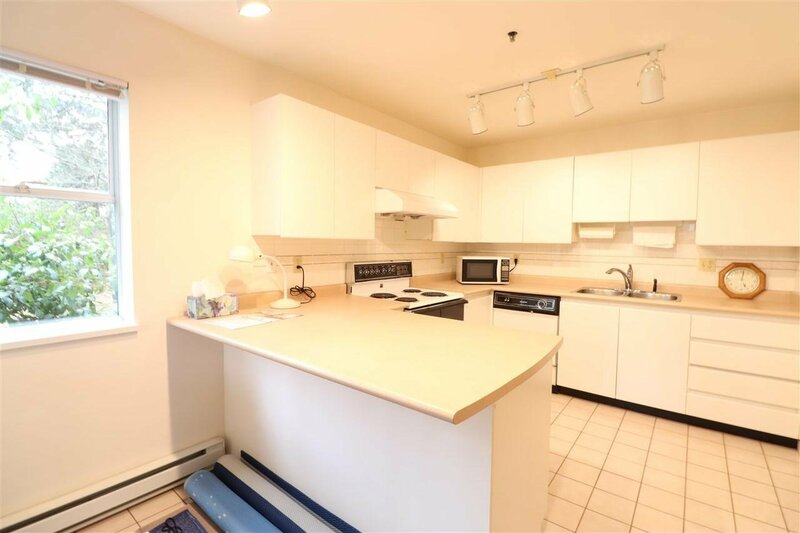 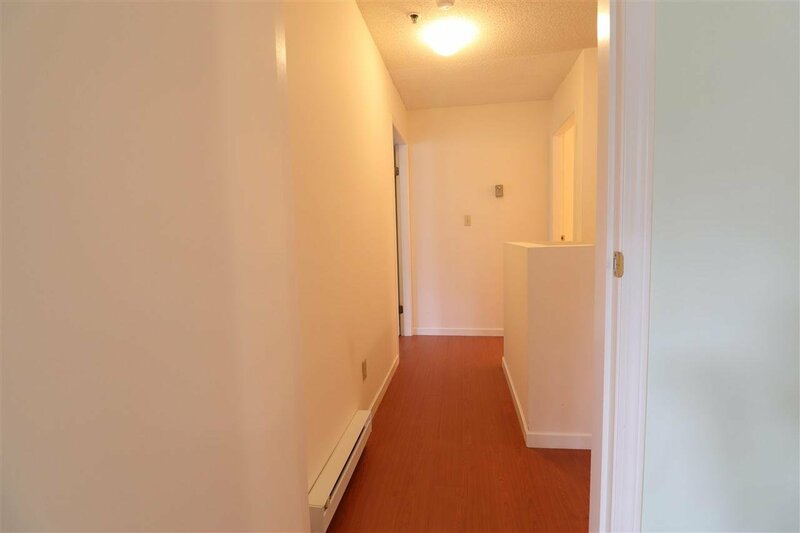 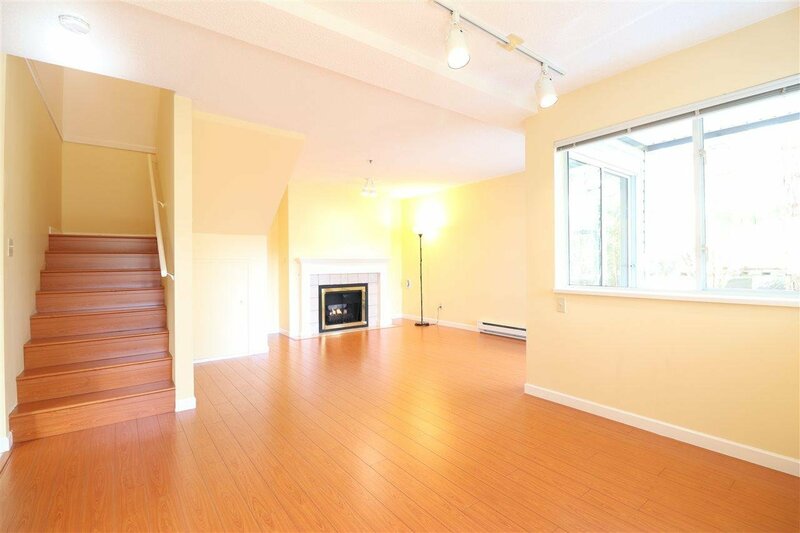 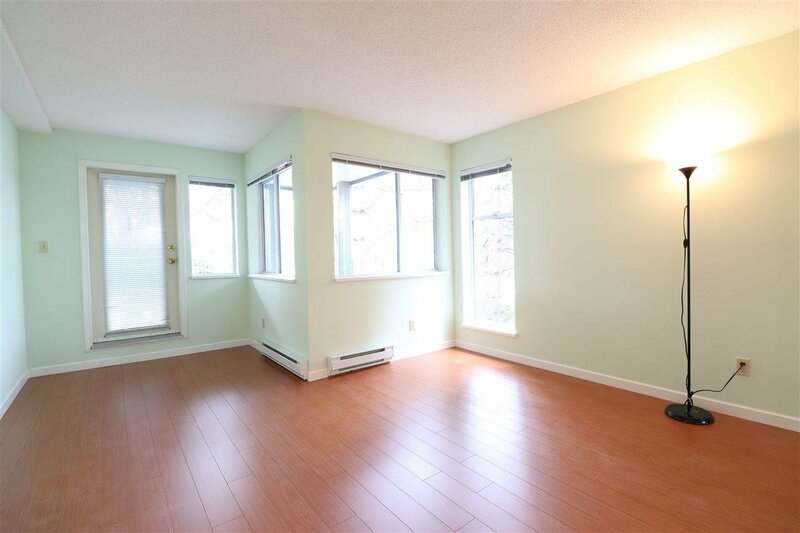 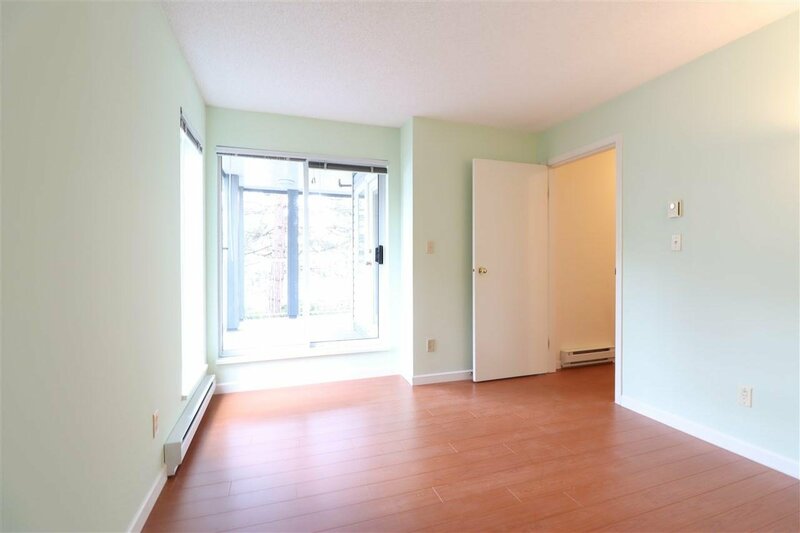 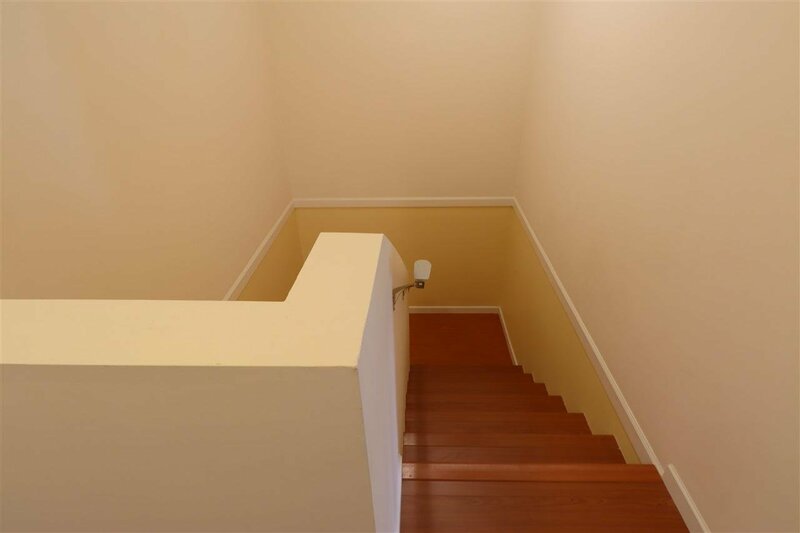 Here is a Rarely available spacious 2 bdrm townhome for you in City-In-The-Park, a desirable neighborhood sitting back to Byrne Creek forest trail while steps to SkyTrain, Kim’s Mart & top ranked Taylor Park Elementary sch, 3 min drive to High Gate ctr / 9 min to Metrotown. 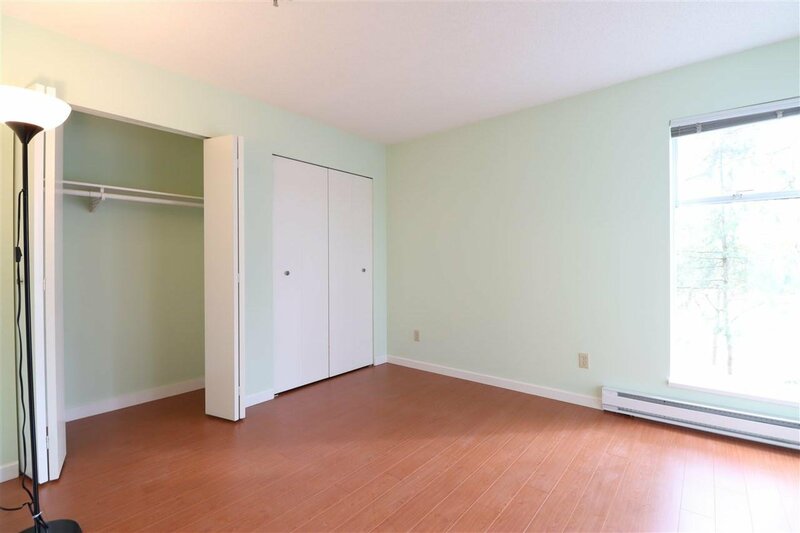 Green belt creates more privacy for this southeast-facing corner unit. 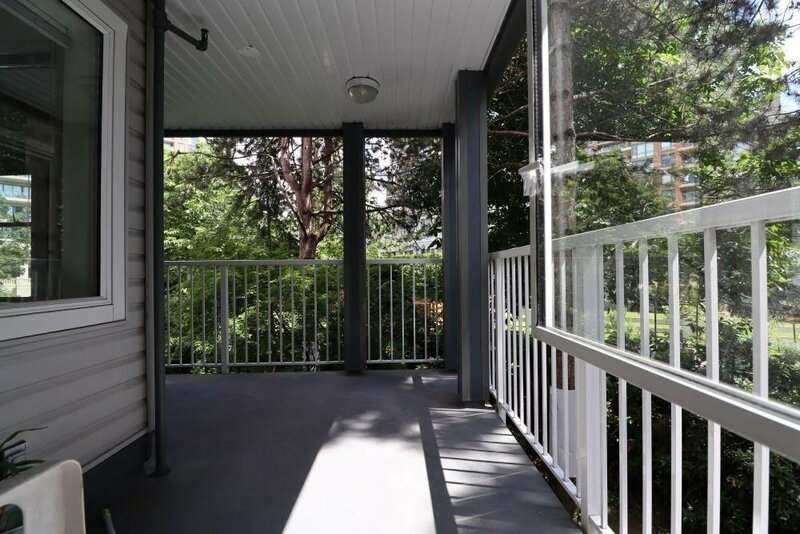 Well maintained by ORIGINAL owner, Newly upgraded flooring, open concept living space, ample closet, independent locker room and sizable patio & balcony. 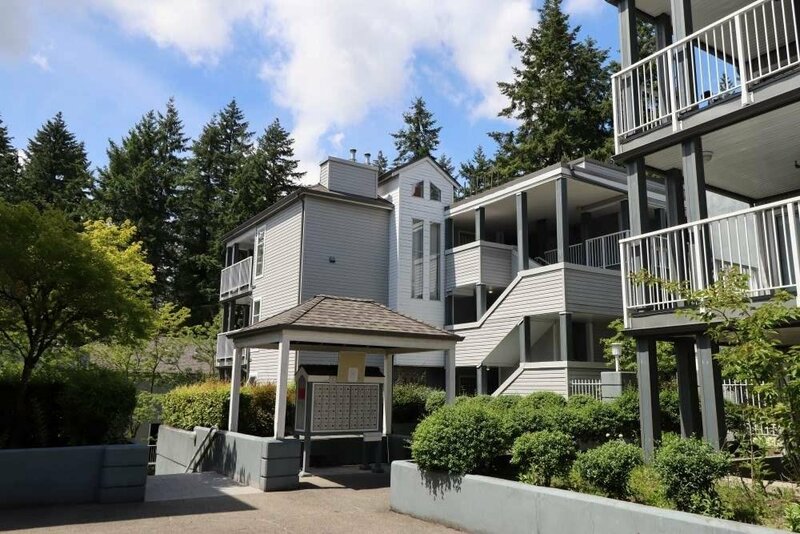 5 yrs new roof and 7 yrs old balconies, decks, walkways, gutter etc. 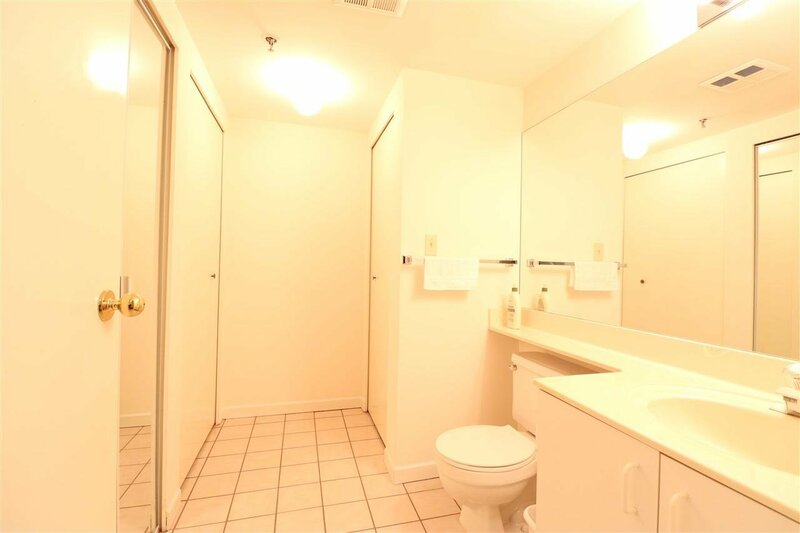 are admire-worthy assets.